Children’s Cancer Institute has deployed Yellowfin’s Business Intelligence (BI) and analytics software across its disparate data sources to enhance the delivery of research, aimed at improving childhood cancer treatments, and improve organization-wide data analysis capabilities. 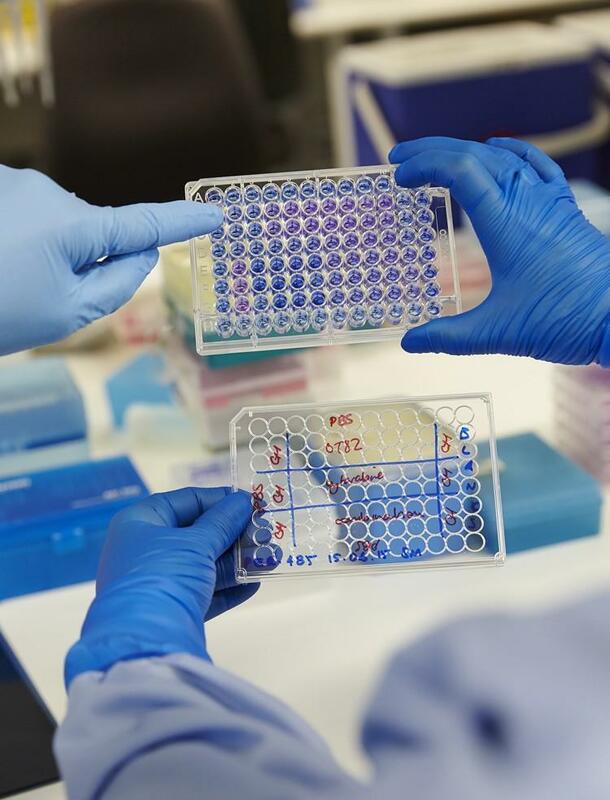 In 2015, the Institute and Sydney Children’s Hospitals Network announced Zero Childhood Cancer – a national personalized medicine program to identify tailored treatments for children with high risk cancer. The Zero Childhood Cancer Program increased the need for the Institute’s operational data to be highly accessible to users as it scaled-up, with Yellowfin reports helping to enable that accessibility. “Yellowfin is supporting the back-end operations that have hugely increased demands placed on them during the pilot of the national personalized medicine program,” said the Institute’s Head of Technology, Elaine Neeson. “Our fundraising operations, set on raising $50M for the full national program to 2020, are especially benefiting from the improved tracking and reporting Yellowfin provides. Deploying Yellowfin has also enabled researchers and business users to quickly and independently analyze, share and act on a unified view of their operational data, allowing the Institute to improve effectiveness and efficiency throughout the organization. The Institute identified that it required a database-independent tool to combine reporting from multiple disparate sources, in order to produce reports offering insights across the research, operational and business aspects of the organization. The Yellowfin platform has enabled Children’s Cancer Institute to quickly deliver consistent reporting, data analysis and deeper insights throughout the Institute, including the research teams, finance department, marketing and fundraising teams, as well as executive management. Metrics being analyzed and reports generated span many facets of the Institute, including human resources leave balances, ethics reporting, fundraising trends and analysis, as well as budgeting and finance reporting. According to Neeson, not only did Yellowfin improve the Institute’s reporting environment, it also “opened its eyes” to new possibilities for additional reporting, as well as the reality of the Institute’s data. “Yellowfin has enabled the team to amend processes to boost efficiency, pinpoint trends and focus on required improvements,” said Neeson. “All this has been possible because users can simply click a button to view a report, rather than spending that time creating the report itself. 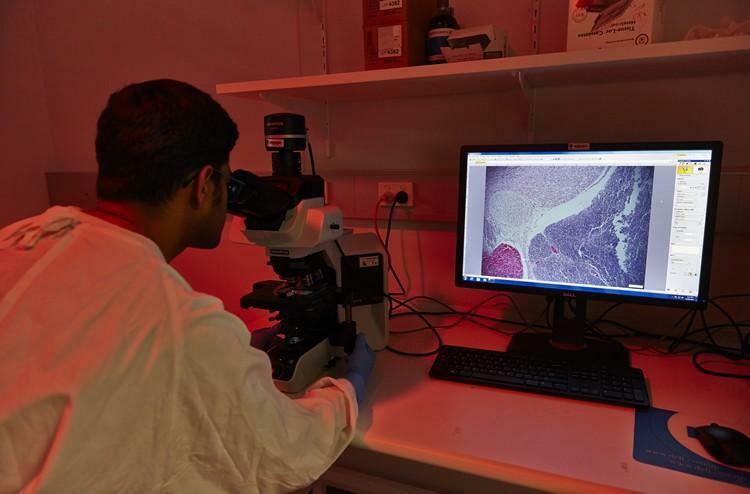 Children’s Cancer Institute is the only independent medical institute in Australia solely dedicated to research regarding the causes, prevention, treatments and cures for childhood cancer. 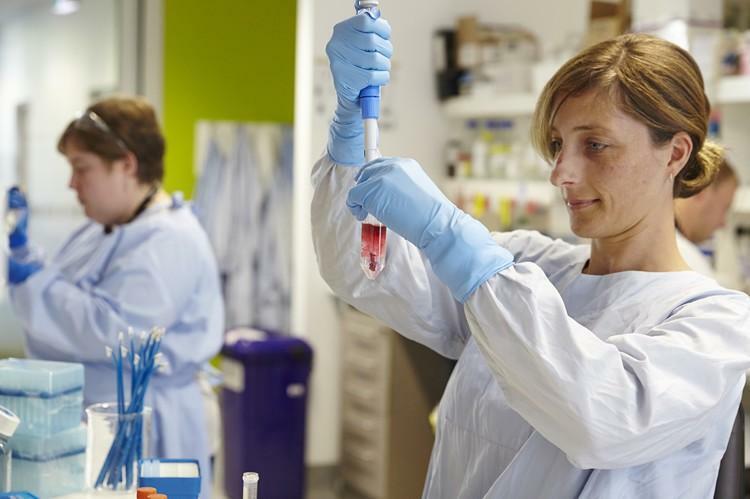 Children’s Cancer Institute is the only independent medical research organization in Australia dedicated 100 percent to childhood cancer research, existing solely to cure childhood cancer and improve the quality of life for survivors. The Institute was originally known as The Children’s Leukaemia and Cancer Foundation and was established in May 1976 by a dedicated group of parents and doctors of children with cancer. Children’s Cancer Institute opened its own research laboratories in 1984 and has since grown to employ nearly 200 staff and students, establishing a national and international reputation for scientific excellence. Children’s Cancer Institute relies on grants and community support to complete our work. Every dollar we receive from government and granting bodies to support direct research costs must be matched with a dollar raised by the community through partnerships, donations and fundraising to cover the indirect costs of our work. We are constantly under pressure to raise more funds as our research portfolio expands. Without dedicated funding and the help of our supporters – which include community fundraisers, corporate partners, individual donors, supporters and volunteers – we’re unable to complete the vital research we know will uncover a cure for childhood cancer.